Will NOT add Watermark on PDF Files. 24X7 Email Support, free and worldwide. 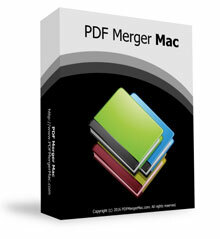 Please contact Admin@PDFMergerMac.com if you have any question about purchasing the PDF Merger Mac. Back To Top - Copyright (c) https://www.PDFMergerMac.com. All rights reserved - PDF Merger Mac.